We kind of hate the whole 'collaborations' nonsense that pervades parts of this business. It's all so darned egotistical. Collaborations on T-shirts, collaborations on wallets and belts, we even heard recently of a collaboration on a £40 enamel mug! So we're not going to call our Tricker's boots a collaboration. We've worked with the Northampton bootmaker for a few years now. We love their boots. They make boots for our future king. They're the best. 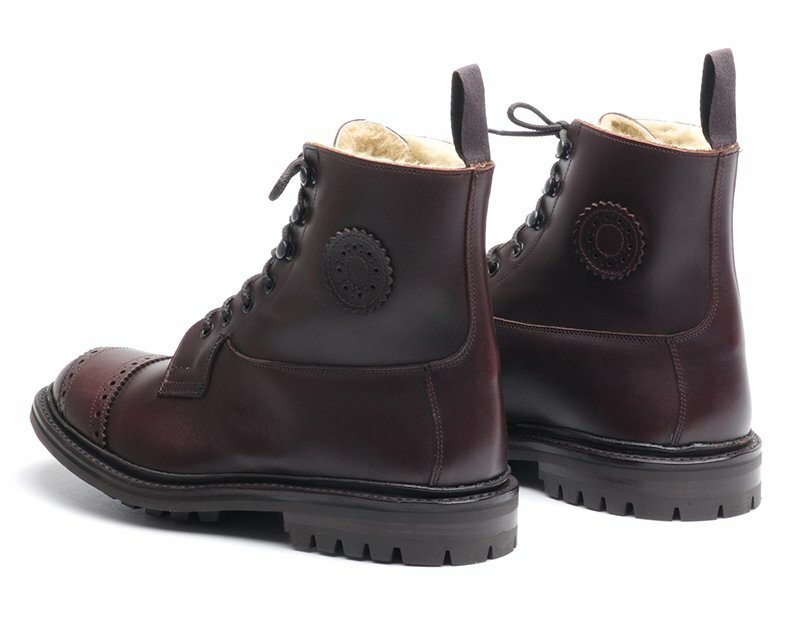 We designed a boot with a stylish, brogue'd gear change pad, we chose an amazing, waterproof leather, and we asked them to make it for us. Is that a collaboration? I don't know. Anyway, we only make a small number every Christmas, and they normally sell out early in the New Year. This year's boot is now in stock. It's gorgeous. You'll never own a tougher, or more comfortable boot. And if you look after them, they'll last as long as you do! Not a CE approved biking boot as such, but much the better for it, and so much smarter and nicer to wear. If you want to grab yourself a pair, be quick because, in some sizes, we've only made three or four pairs. They cost £370. 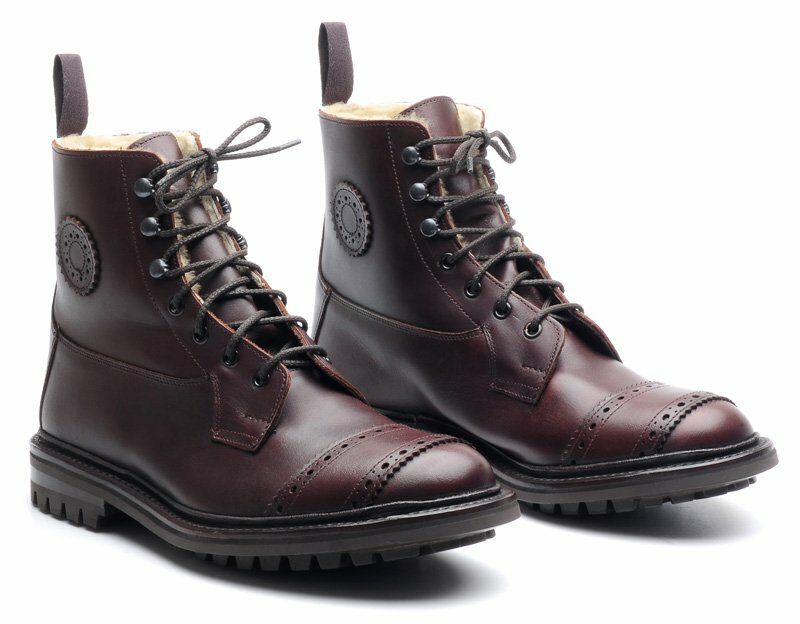 There was going to be a black version, but there was a bit of a misunderstanding between us and Tricker's, so they'll be here in April. Most riders horribly under-estimate just how important it is to wear the correct, breathable base layers. It actually makes a huge difference to riding comfort. People will often spend £500, £1000 or more on a technical riding suit, only then to impair its effectiveness by wearing the wrong garments beneath it. The simplest thing to avoid is cotton. Cotton T-shirts, cotton work shirts and cotton jumpers. What you need is Merino wool or a synthetic fabric of some sort. Some of the best, most technical base layers are those infused with Outlast. Outlast is clever stuff that equalises temperature, keeping you warm when it's cold, and cooling you down when it's hot. Rokker has recently launched a range of Outlast base layers with cool-looking visuals. 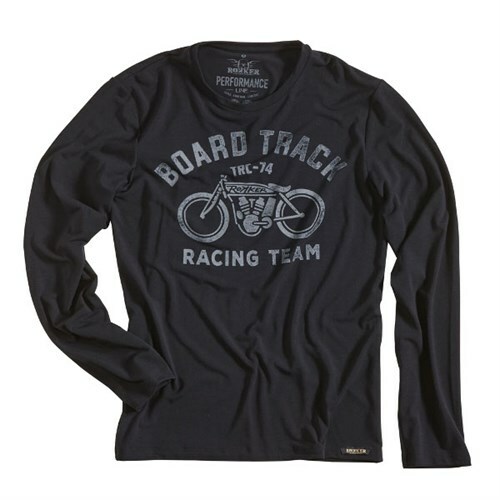 There's a long-sleeve T for men, a long-sleeve T for women, and a pair of long johns. They also do a great boxer short with Outlast. Not sure we see them as biker wear as such but, as underpants go, they are fantastic. The best. For information, click below. 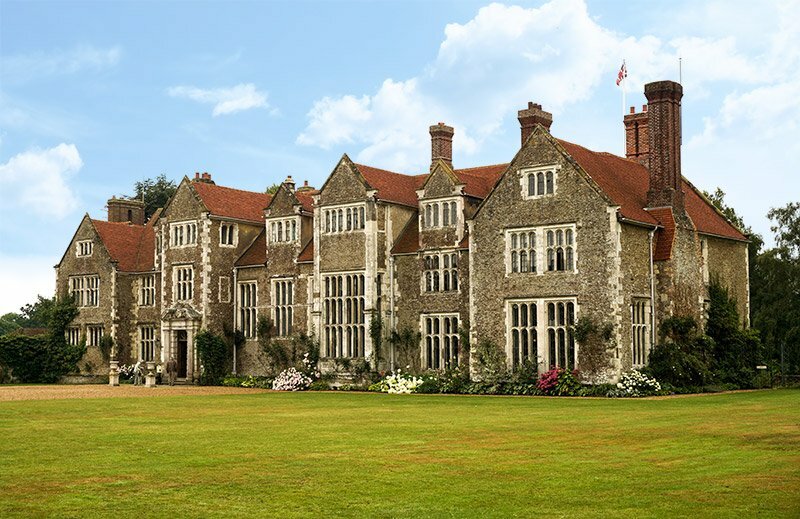 On January 17th at Loseley House, we're hosting an evening presentation of all the most interesting new technical products that will be coming through next year. 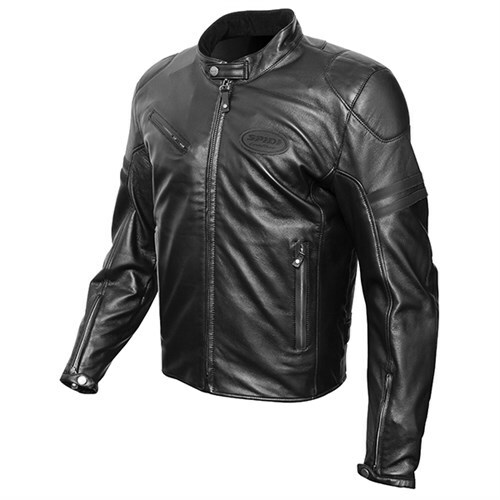 There'll be new gear from Stadler, Rukka, Halvarssons, Shoei, Daytona, Klim, Belstaff, Richa and others. After the presentation, we'll be sitting down for what Loseley House boldly claim will be the best curry we've ever tasted. Their words, not ours! After dinner, there'll be a chance to touch and feel the gear, and quiz the brand owners and distributors. If you're in to all the technical stuff, you'll get a lot out of the evening. 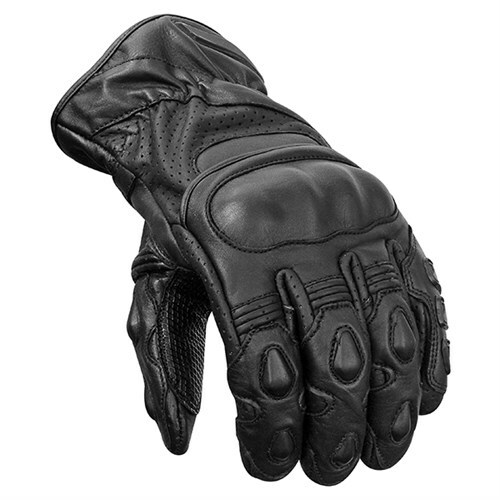 This is not a fashion show; we won't be showing all the new leather jackets, jeans, and cool gloves. This is an evening all about the serious stuff. Tickets are £10 a head. This charge is not about covering our costs, but more about managing our numbers. Anyone who comes along will get a £10 voucher against a future purchase so, in a way, you could just see it as a free curry, and an opportunity to talk about bikes with a room full of likeminded petrolheads. We've sold half the tickets already, so don't think about it for too long. We've got 10 tables that sit 10 people, so that's the upper limit. Now this Bering is, in no way, a classic biker jacket, but when we were first shown it in Paris last year, we were very taken by it. We thought it was a bit of fun but, actually, when we tried it on, it really worked. We've never offered a bike jacket that looks less like a bike jacket. But it's a proper CE approved bit of kit that comes with armour in both the elbows and shoulders. It comes with a 180 gramme thermal liner and, of course, it has a waterproof membrane. What makes the jacket so special, though, in our view, is how nice it is to wear. This really is a jacket you could wear all day without even knowing you've got a bike jacket on. The way it's constructed, you really don't know there's armour in it. 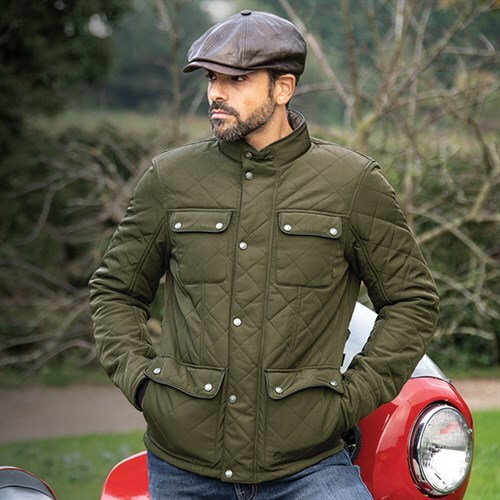 We really are impressed with this jacket, and next spring, it will most definitely become my around-town jacket. 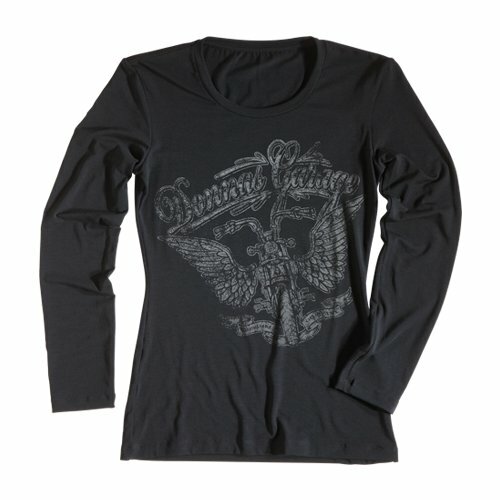 It's in stock in all sizes now. These gloves are made by Brian Sansom of BKS exclusively for the Police. They cannot be bought in the shops, and are normally only available to Procurement Officers in the Police. 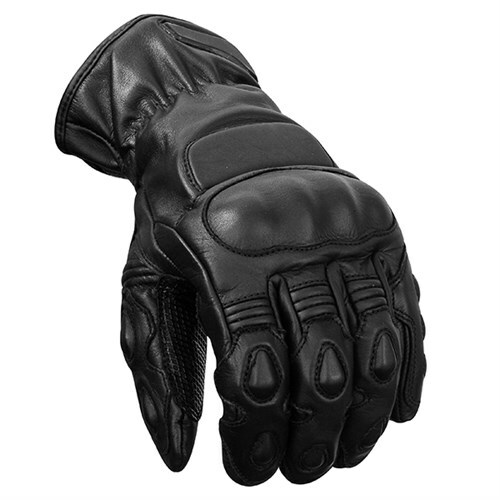 But special dispensation has been given to Motolegends to offer this glove to our customers. There are two versions; a summer version and a winter version. In truth, they are both 2/3 season gloves, insulated with Outlast to keep hands warm in the cold, and cool when it's hot. One glove has a waterproof membrane, but we would not call it a winter glove. The glove without a membrane will be nicer in warmer weather, but it's not a summer glove, per se. They are both 2/3 season gloves, but one is waterproof, one isn't. But what both gloves are is incredibly protective. You will never find a better made, more robust, short glove. And pre-shaped for riding, they're comfortable too. 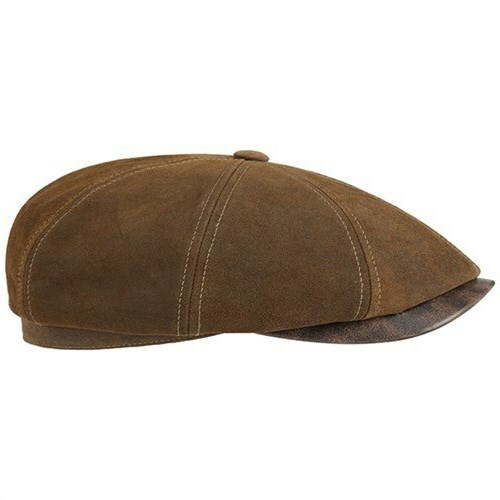 We sold out of these within days when we first offered them in the summer. It's taken this long to get them in again, and so now, for the first time ever, we've got both gloves here in all sizes. They're a bit special. 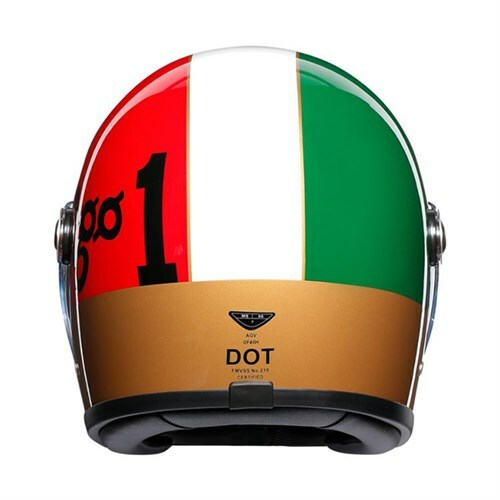 The AGV X3000 Ago helmet. Last chance! Now strictly speaking, our 'What's New Pussycat' email bulletin is meant to be about new stuff that has come into stock during the previous week, but this week I've been asked to mention AGV's recently launched X3000 retro helmet. It's a well-made helmet that, whilst no modern Shoei, is about as technical and sophisticated as it gets in the retro scene. 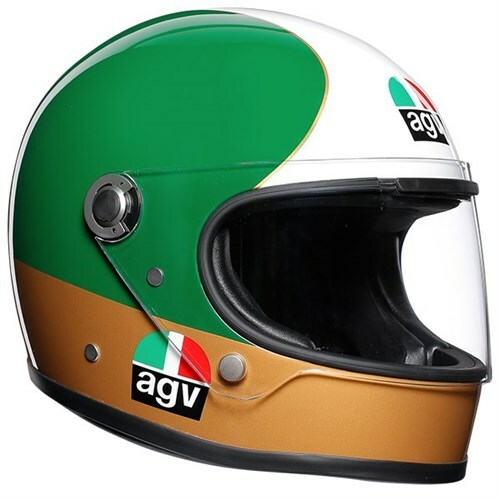 When AGV launched the helmet, the headline model was based on the design of Agostini's famous AGV from the seventies when he was racing for MV Agusta. It sold quite well, but we have more recently heard that it has sold out all around Europe. In fact, it is now being offered by some at a premium. Well that's not our style, but we can tell you that we have but a handful of Agos left. And when they're gone, that's it. You'll probably never find one at the retail price again. This is perhaps your last chance. Don't think about it for too long. We really like our Stetson caps. Might be related to the fact that my hair's thinning a little; okay a lot, but I kind of feel undressed if I’m not wearing my Stetson. John Stetson first made hats for cowboys, of course, but in the 1920s and 30s, he became famous for his 'newsboy' cap that was popular with motorcyclists, for whom the hat, worn backwards, acted as a form of protective headwear! The style is still popular, and is still associated with biking. Henry Cole is rarely without his, and even Beckham is often seen running around Kensington in one. For this winter, we've taken on six new styles to complement some hardy perennials that carry over from last season. 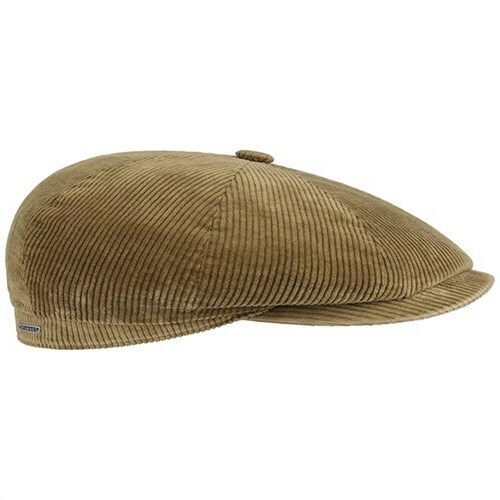 There's a lambskin version, a Harris Tweed cap, a pigskin, a cashmere, a corduroy one and a Woolrich herringbone one. They're all in stock now. They make for a great Christmas present, so if you want one in your stocking, it may be you need need to have a word in somebody's ear. The Ace is not a new jacket, per se. In fact, it's been in the Spidi range for quite a while. But we saw it in Italy recently at a buying meeting, and we fell in love with it. 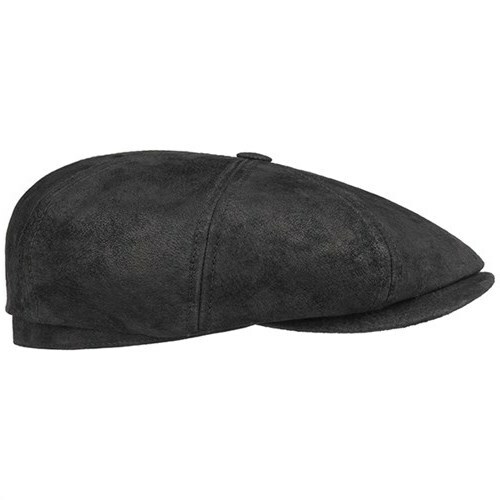 It's made from a beautifully soft 0.9mm sheep hide. We've never worn a more comfortable jacket. It comes with armour in the shoulders and elbows. 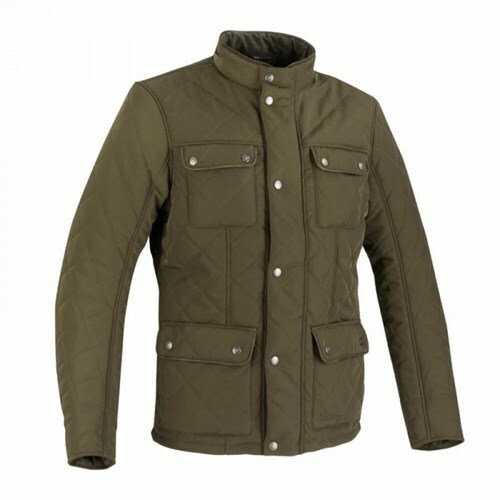 For warmth, the Ace has a removable 80 gramme thermal, inner jacket. But whilst it's very much a biking jacket, this is a jacket you could wear all day, off the bike. It really is that comfortable. It has recently come into stock. 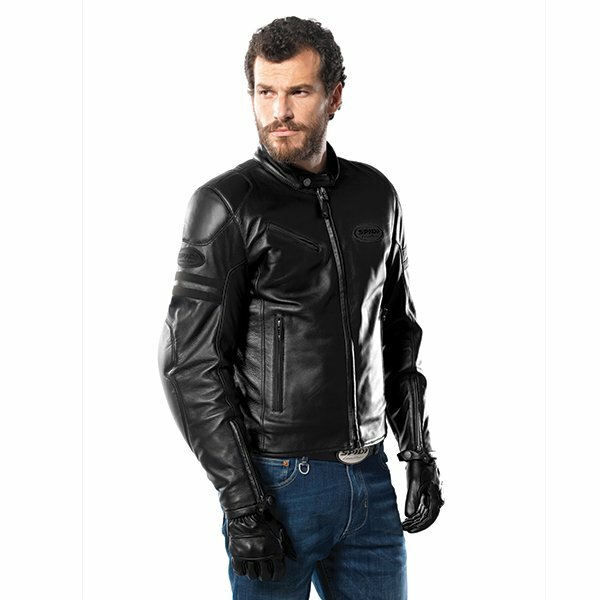 If you're looking for a classic, all-black biking jacket, we can't imagine you'll ever find one that's as nice to wear. The Ace is in stock in all the key sizes. We love Rokker's Revolution jeans. They really are quite extraordinary. As a single-layer jean, they are light and easy to wear. 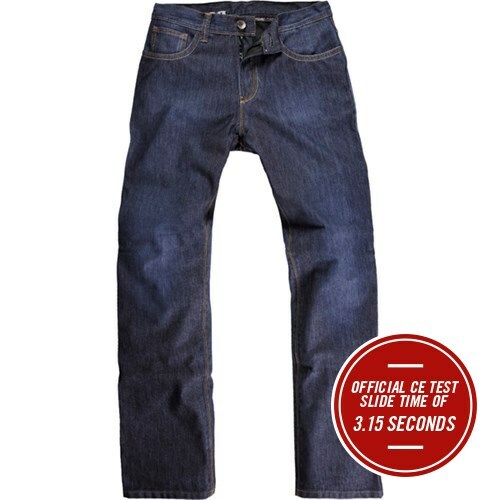 Made from Dynatec, they have a slide time of 3.15 seconds, making them just a little short of a leather pant, but strong enough, and pretty good for a jean. But what makes the Revolutions so amazing is their laminated waterproof membrane that is bonded to the inside of the denim. It makes the Revolution as waterproof as a Rukka trouser. In three, four, five hours of rain, you won't get wet. This is a jean, though, that is perhaps better suited to winter riding than summer riding. You can go anywhere in them; you could even commute in them. 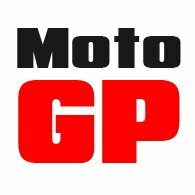 We are Motolegends are the Revolution experts. Nobody has as much experience in fitting them as we do. And no company carries all 44 size variations as we do. The fitting, of course, is all important. We know how much they give, so will make sure the waist size is just right. And with four different leg lengths, we'll sit you on the bike to get the leg right too. The armour pocket on the Revolutions is fixed, so it really is best to have them professionally fitted. And if the armour doesn't sit as it should even after we've found the right size for you, we'll have the armour pockets moved. And we'll do it at our cost. Now, most of the time, we have all sizes in stock, but Rokker has been short of some key sizes for a month or so. The good news is that we've just had in a big delivery from Switzerland. There are currently no gaps in our stock.